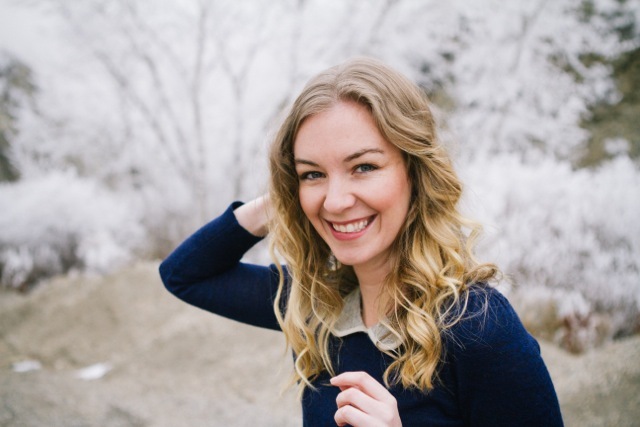 Cassie Angley (Playwright/Performer) is a published playwright, actor, singer, and theater-maker. She performed, trained, and wrote in New York City for over 15 years. She received a fellowship from the BMI Lehman Engel Musical Theater Workshop where she studied as a lyricist and book writer. She wrote, produced, and often performed in more than 12 original plays and musicals. These productions were seen in Off-Off Broadway venues such as HERE Theater, W.O.W Theater, and Dixon Place. She also performs burlesque under the name Broadway Betty. She is currently writing her next play, Split Chicks, a mystery about an unlikely group of women looking for their missing childhood friend. Janessa Nichole White (Bosie Director) earned her bachelors in Theater Arts at Boise State University, started her own theater company HomeGrown Theater, which is now run by a community of young artists and is departing in a year to earn her Masters in Directing at the University of Essex in London. 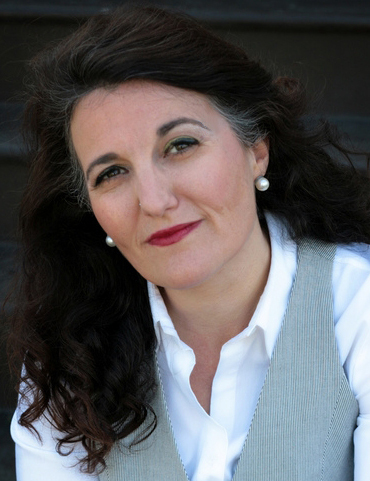 Jennifer Stuckert (Director) is an actor,playwright, director, and psychotherapist. 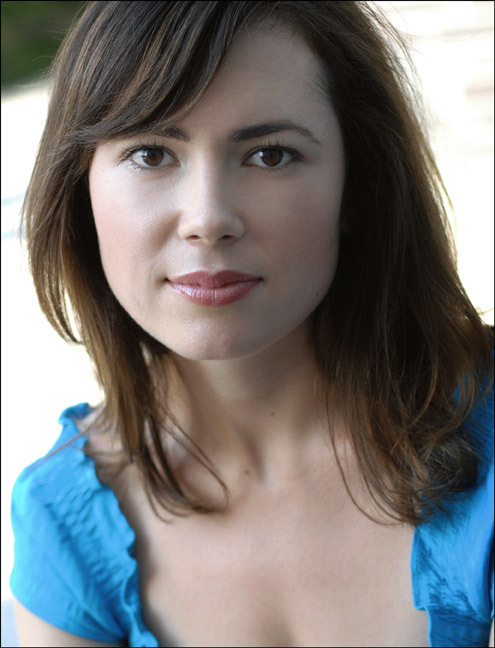 She received her BFA in acting from NYU, and her MA in counseling psychology from CIIS in San Francisco. Her plays include What Evie Wants, Far From Home, and the one-person show Taming the Wolf. As an actor, some of her favorite roles include Alma in Honey Brown Eyes at SF Playhouse, Peggy in Pleasure and Pain, and Claire in The Long Christmas Ride Home at the Magic Theatre. She currently works as a drama therapist at the Living Arts Counseling Center in Oakland.